When we speak of grading a diamond for color we mean deciding by which amount the diamond’s “body color” deviates from the whitest possible (water like colorless) color. When VIP Jewellers speaks of grading a diamond for color, we mean deciding which amount the diamond’s “body” deviates from the whitest, most colorless part. For the average eye, it is difficult to see the subtle differences between one color grade to the next thus, when grading diamonds for color, we found it important to have pre-graded diamonds, usually set as E, G, I or J for in store comparison. 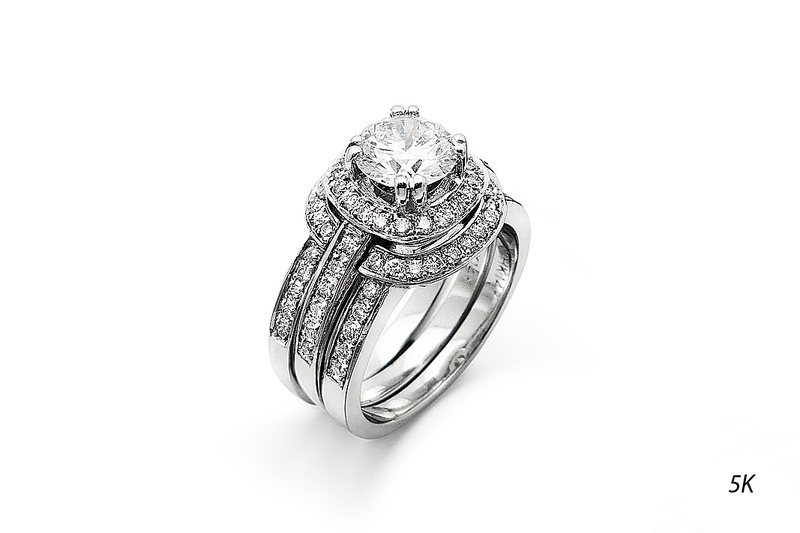 In addition, VIP Diamond Jewellery provides a controlled lighting environment for further accuracy. *** Diamonds must always be graded unset. Most diamonds are NOT perfect and include natural blemishes, inclusions, and feathers. At VIP Jewellers, the clarity of a diamond refers to how clean or clear a diamond is internally. The cleaner the diamond, the higher the price; the clarity scale we use was developed to have a universal rating system for diamond imperfections worldwide. Diamonds are measured by carat weight, and not size! 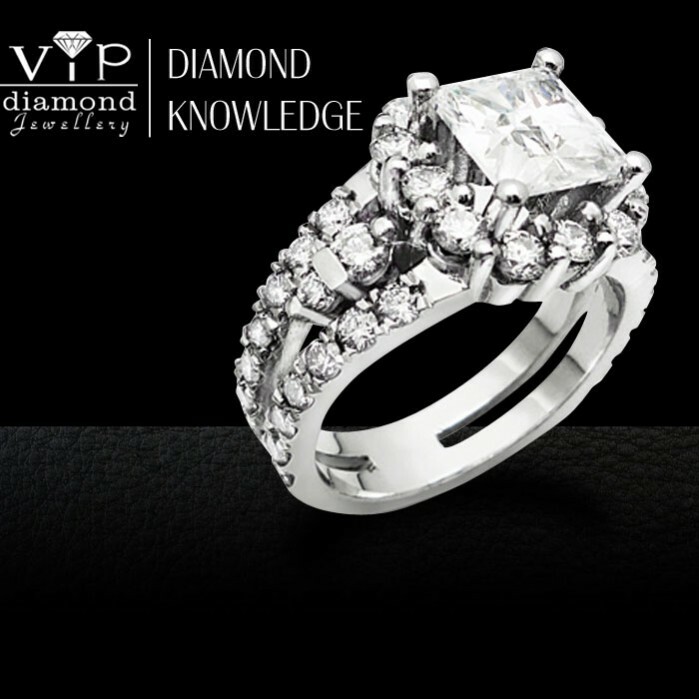 At VIP Diamond Jewellery, we acknowledge that two diamonds having the same carat weight could have different millimeter sizes because a diamond is three dimensional, meaning it has a length, width, and depth. The chart below is a comparison of the sizes based upon carat weight with cutting percentages being the same at VIP Jewellers. 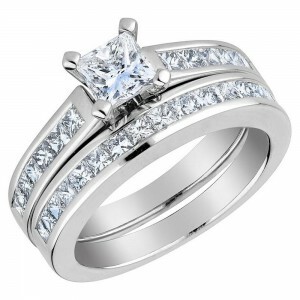 To most people, the word ‘diamond’ conjures images of the ever-popular and always classic round stone. Going this route is almost guaranteed to get you the reaction you’re looking for, but you can also choose one of the more unique shapes collectively referred to as ‘fancy cuts’. 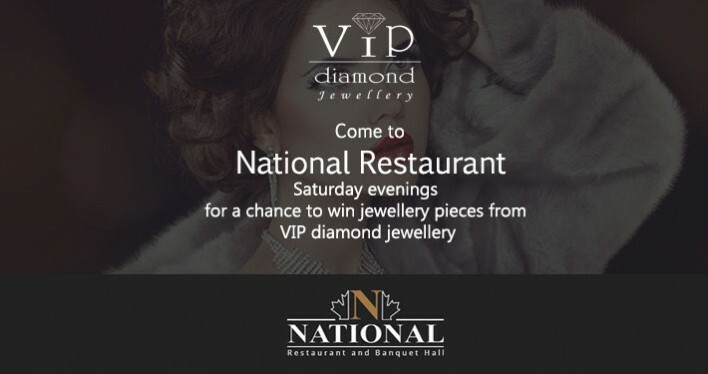 At VIP Jewellers we will ensure you that shape does not affect the quality of the stone. 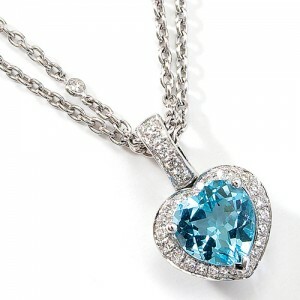 If a diamond is well cut, its brilliance and value will endure. Yes, some designs are more suited to a particular shape and usually, the rough diamond crystal dictates the shape of the stone but, it is the facet shape that results in the amount of light filtered through the diamond. 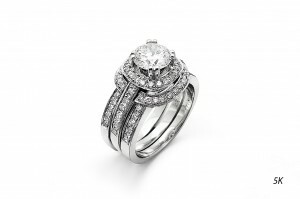 When choosing a diamond, VIP Jewellers recommends that you consider the cut and proportion. Furthermore, the fire (the variety and concentration of the prismatic colors emitted) and the brilliance (the liveliness or sparkle of the diamond) are of great importance because they directly depend on the proper cutting and proportioning of the diamond itself. Proportioning is known as the “make” of a diamond in the industry and by obtaining the optimum Table and Depth proportions, VIP Jewellers is continuously producing superior diamonds for their ever growing clientele. The Magic is in the Make!